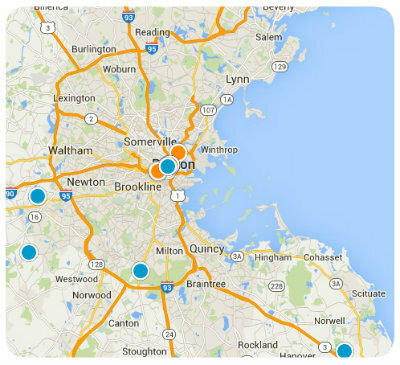 Thank you for visiting our Page dedicated to providing the most accurate and timely Real Estate in Dedham MA. The search box above gives you instant & direct MLS Access. Dedham is a community coveted because it's proximity to Boston. The Community offers homes from $200K to over $1 million. Rich in History, Dedham boasts the older timber frame structure in the United States, the First man-made Canal and was the location of the first taxpayer funded public school. Scroll down for the very latest listings for sale or contact us today for an evaluation on your local home.